In this, the third and final part of her series, Cathy Isom gives you a few tips about how you to give your garden a solid head-start into the growing season. That’s coming up on This Land of Ours. Whether you have much or little to do, every lit bit helps move things in the right direction. Of course there are different tasks that can and should be done this month based on your planting zone and region. And, since it’s almost growing time, now is the perfect time to check the soil in your raised bed, around trees, and shrubs. 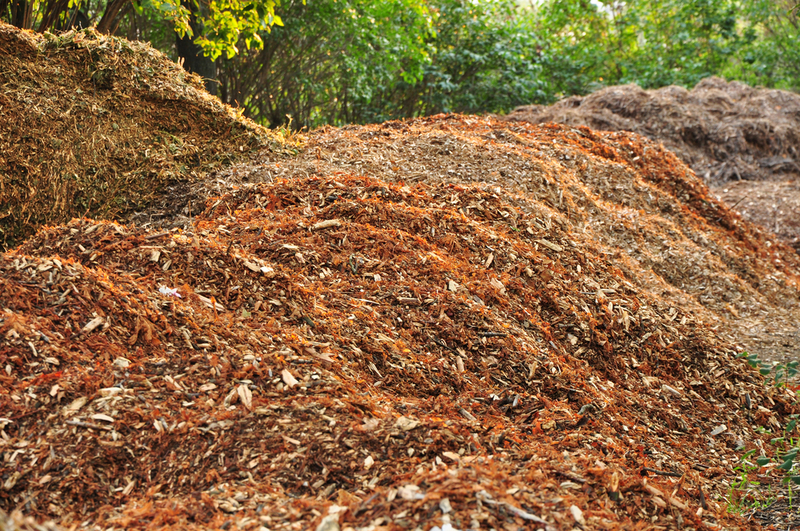 If your previous application of mulch or compost has vanished over the winter months, now may be the time to add more compost and rotted manure to your soil and give your plants the best soil to grow in. And, fruit trees, grapevines, or shrubs on your property will likely be ready for a trim. Fruit trees require a great deal of care around this time of year. Give them a good pruning and also add lime-sulfur to the trees to fight pests when the tree begins to form small buds.